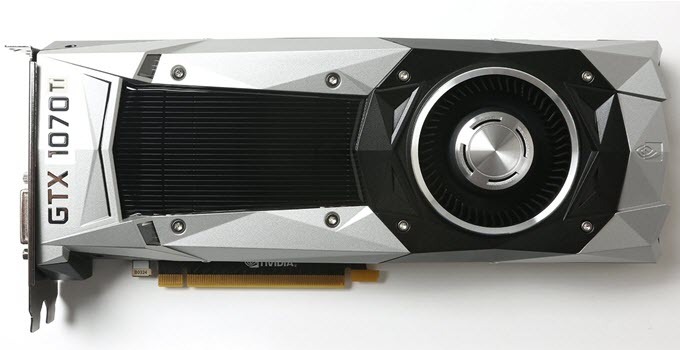 Nvidia is all set to release another high-end graphics card in its Geforce 10 series lineup which is GeForce GTX 1070 Ti. 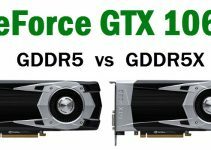 This rather came as a surprise to all because Nvidia already had GeForce GTX 1070 and GTX 1080 and there is a very narrow gap between them. GeForce GTX 1080 is about 20% faster than the GTX 1070 in gaming but is rather slow when it comes to crytocurrency mining, especially in Ethereum Mining. This is because of the various issues due to GDDR5X memory in GTX 1080 when it comes to cryptocurrency mining. So, to tackle this and to compete with powerful mining graphics cards from AMD, Nvidia has decided to bring up GeForce GTX 1070 Ti. AMD has recently released their RX Vega graphics cards which are RX Vega 64 and RX Vega 56. Both are high end graphics cards and are one of the best graphics cards for mining. RX Vega 64 competes with GTX 1080 and RX Vega 56 is a competitor to GTX 1070. GeForce GTX 1070 Ti graphics card will sit between the GeForce GTX 1070 and GTX 1080 i.e. it will faster than the GTX 1070 but will be slightly slower than the mighty GTX 1080. 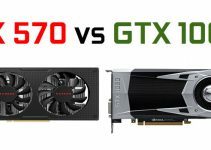 Here in this post I am going to list down the specifications of GeForce GTX 1070 Ti and also compare it with its siblings i.e. GTX 1070 and GTX 1080. GeForce GTX 1070 Ti is built on the Pascal GPU architecture from Nvidia and comes with 2432 CUDA Cores and 8GB GDDR5 Video memory. The VRAM is having 256-bit interface and offers 256GB/s memory bandwidth. The card has maximum power consumption (TDP) of 180 Watt which is same as of GTX 1080. 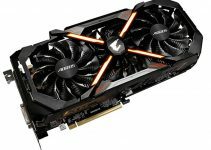 GeForce GTX 1070 Ti will have FP compute performance of 8.17 TFLOPS which is still less than RX Vega 56, that offers 10.5 TFLOPS. The card is SLI and VR ready and support DirectX 12, OpenGL 4.5, Vulkan and G-Sync. This is a high-end graphics card and can run all the latest AAA games on very high graphics settings at 1440p and 4K. For 4K resolution you might have to turn down some of resource intensive graphics settings such as Anti-aliasing, God Rays etc. Below are the major specifications of the GTX 1070 Ti graphics card. Here is the comparison of GeForce GTX 1070 Ti, GTX 1070 and GTX 1080 graphics cards based on their major specifications. Here is the comparison of GeForce GTX 1070 Ti and Radeon RX Vega 56 graphics cards based on their major specifications. GeForce GTX 1070 Ti is a nice offering from Nvidia and it will be a good card for mining as well. The card packs enough power and is as powerful as its bigger brother which is GeForce GTX 1080. Also, gamers will also be quite happy with this card as it can run any latest games on 1440p and 4K at ultra-graphics settings. The card will be available at the base price of $449 which I think is quite competitive. If you have any queries or doubts regarding graphics cards then ask me them by leaving a comment below.